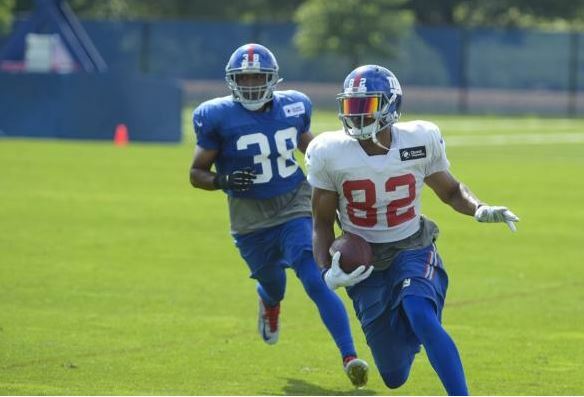 New York Giants wide receiver Rueben Randle is feeling his team's outside skills position. Randle believes that with himself, Victor Cruz and Odell Beckham Jr. catching passes from Eli Manning, there won’t be a team around who can stop that passing game. That sounds good, but we really won’t know until all three players are on the field together, healthy and as one. Randle also believes he gets overlooked at times as well. Randle caught 71 passes for 938 yards and three touchdowns while making 13 starts in place of Beckham and Cruz last season.